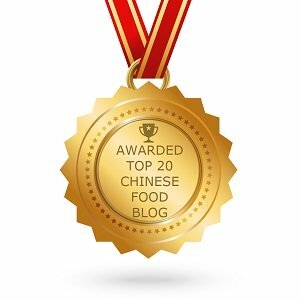 You can find all famous regional food in Beijing, but to taste the traditional Beijing snacks, the Beijing Huguosi Snack Bar is a “must” visit place. 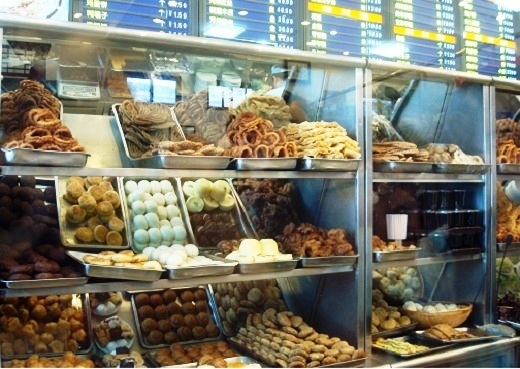 It is said to have a history of more than 300 years and offers over 80 kinds of Beijing snacks. In fact I found out this by asking the Beijing taxi drivers and two of them recommend this food street. If not seeing the signboard on the door, I almost missed it because the snack bar has a rather small and ordinary entrance. It keeps the simple interior decoration too, but you can see that does not affect its popularity. 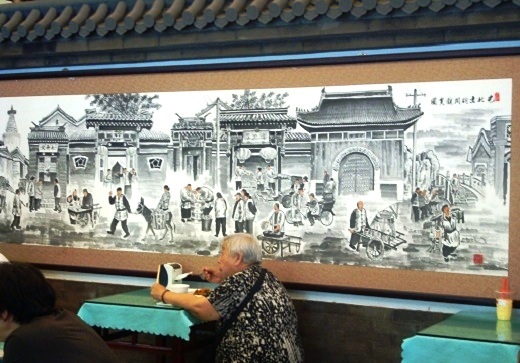 Like most Chinese restaurants, the snack bar also has a huge painting on the wall which tells the history of the famous Huoguosi food street. 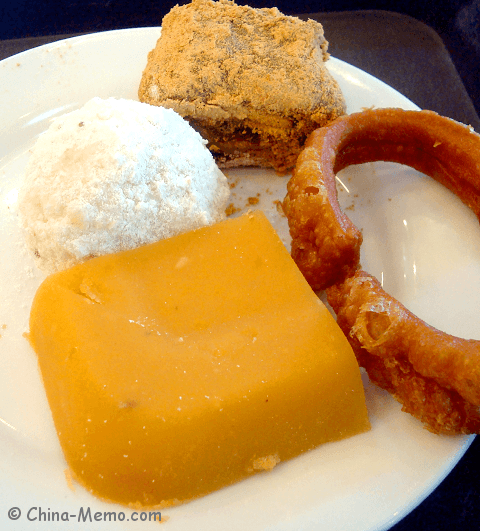 I ordered five typical old Beijing snacks: wandouhuang (pea flour cake), douzhi (mung bean milk), jiaoquan (crisp fried ring of dough), aiwowo (rice cake) and lvdagun (rolling donkey). Total cost: 6 RMB (less than USD1.0). The shape of jiaoquan looks like the fried onion ring, except it is more crunchy. 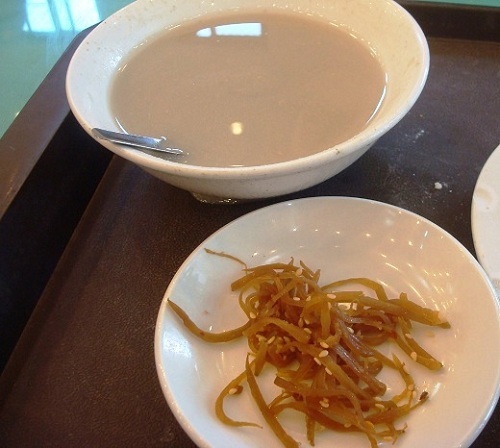 Douzhi is similar to soy milk, except it is made from mung beans. I tried and have to say I am not the fan. It tastes neither salty nor sweet, I even don't know how to describe its taste as the food. 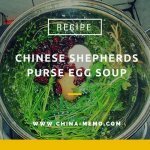 Nevertheless, it is said to be very healthy and many Beijingers love it. 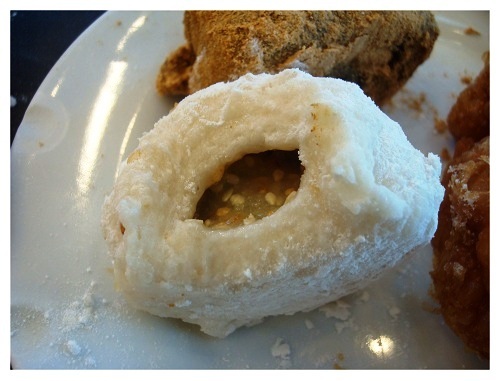 Aiwowo is the steamed glutinous rice cake with sweet filling. It is said that aiwowo was a favourite snack for the imperial families in the ancient China. 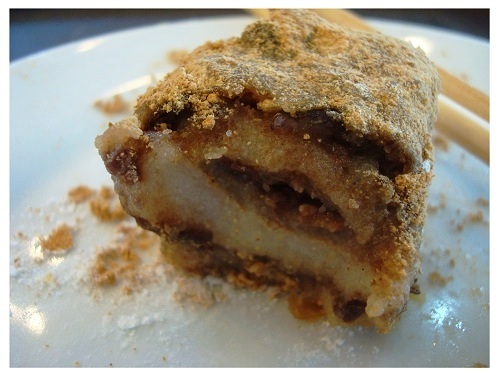 Rolling Donkey is the pastry made of steamed glutinous millet flour or soy bean flour mixed with sugar, which is then rolled and covered in a soybean flour crumble. Overall, the pea flour cake and rolling donkey are my favourite. Unfortunately, I couldn’t try any more snacks. 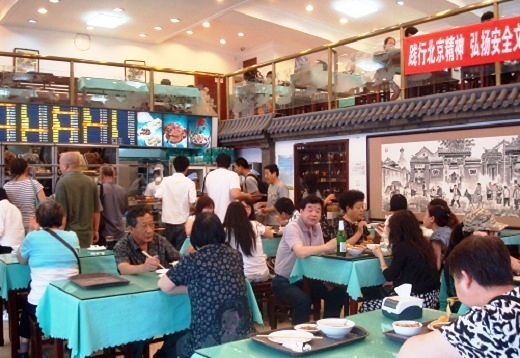 If you visit Beijing Huguosi Snack Bar with a group of people, you can order more and share with each other. That will be a good way to enjoy the different types old Beijing snacks. Ok, this was what I experienced at Huguosi street. I like that the entire street still keeps the old Beijing atmosphere, from the family houses, shops to the snacks. 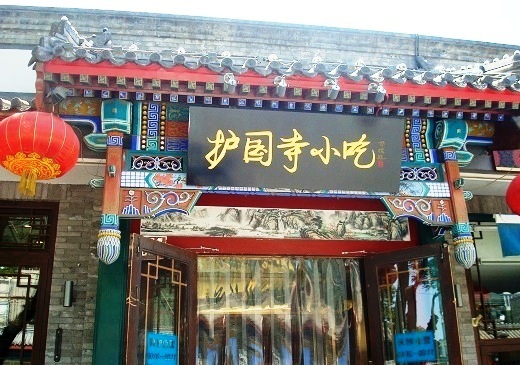 It is a place that you can really have a taste of the old Beijing. 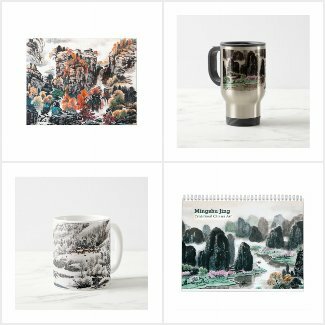 You may also like:Beijing Huguosi Street: Taste of Old Beijing (1) and (2).